AffinityDNA understand DNA testing and are here to support and assist our clients because we recognise that taking a DNA test can be an emotional process for everybody involved. We are here for YOU and provide fast, accurate and discreet DNA testing at affordable prices with NO HIDDEN FEES. Our experienced team are on hand to guide you through the process from start to finish: we are here to advise you when choosing your test, assist you with taking your samples and support you with understanding your results. Our home paternity tests start at just £99 with results available in 3-5 working days and an express service available for when speed is critical. Samples are taken quickly and painlessly using our home DNA collection kit which comes with simple step-by-step instructions. We can also arrange for samples to be taken by a medical professional at your home and offer Ministry of Justice accredited legal DNA test results for use as evidence in court proceedings or for immigration purposes. 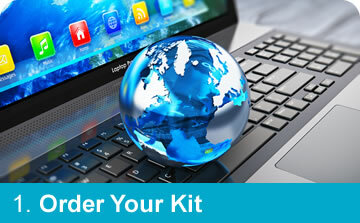 We ship worldwide within 1 working day using discreet & secure packaging to ensure absolute privacy. 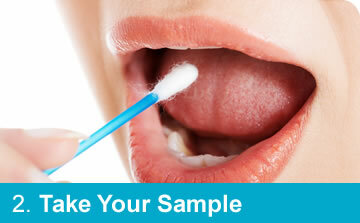 Follow the instructions to take your samples quickly and painlessly then return them to us for testing. 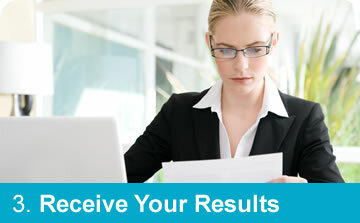 Results are issued in as little as 3 workings days from the time we receive your samples at our offices. Our DNA paternity tests are amongst the most accurate available: we test 21 genetic markers for absolute peace of mind with 100% accuracy if the man we test is not the biological father and more than 99.99% accuracy if he is the father. We work with the most highly accredited laboratories in the world to ensure we are delivering the most accurate and reliable test results from laboratories that maintain the highest possible levels of technical competence. 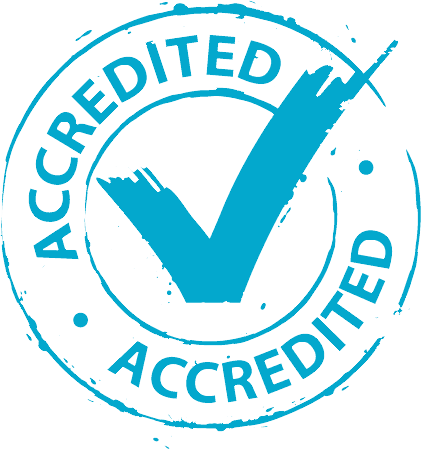 Please click here for a full list of laboratory accreditations. Please click on any of the links above or contact us to find out more. We want you to be confident in your choice of DNA testing company and are the only provider to offer a Money Back Guarantee on our paternity test with mother. If you test an alleged father, mother and child we guarantee a conclusive “yes-or-no” result or we will give your money back. Click here to find out why including the mother in a paternity test increases accuracy and why we always recommend it if possible.